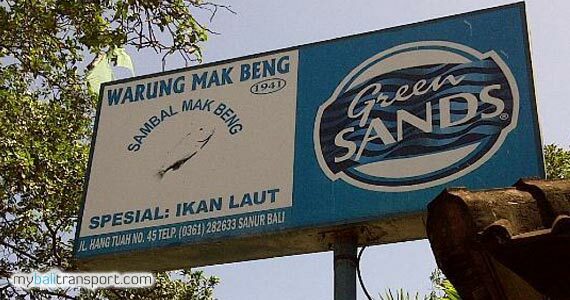 Warung Mak Beng open from 08.00 until 17.00. 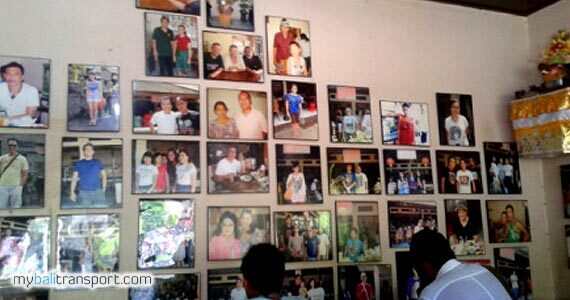 Already well-known among local people of Bali, domestic or foreign tourists. Warung Mak Beng has been open since 1941, for a menu that is available here is Fresh Fried Fish and Fish soup Bali seasoning with soy sauce. The taste of this Balinese food is bit spicy, formulated specially Balinese seasoning to be mixed into fish soup. And vegetables served in a fish soup is a cucumber. Fish are presented, taken from fresh fish. Therefore, it is very delicious. These stalls or Warung (small restaurant), visitors will not find a comfortable place with AC (air conditioner). 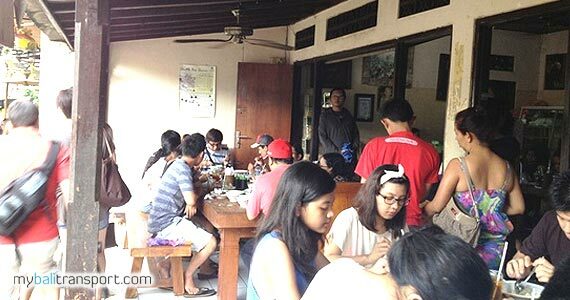 In the Warung there are only 8 tables with all seating capacity of about 40 people. At the time of lunch , this place will be crowded. And there will be a queue to get a seat. 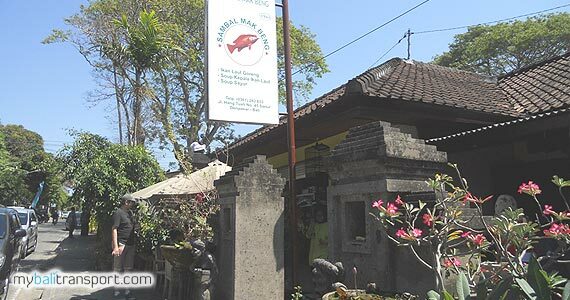 Warung Mak Beng is located at Jalan Hang Tuah 45 Sanur Bali, Sanur Beach into the intersection. 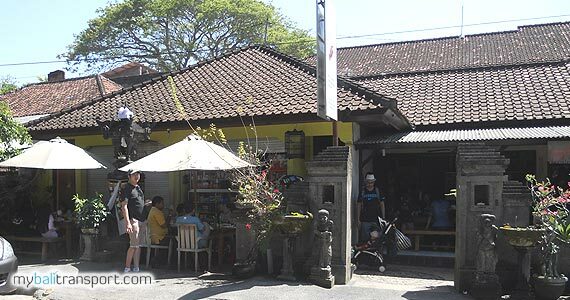 Headed straight to the beach of Sanur, Warung Mak Beng right on the left before the beach. 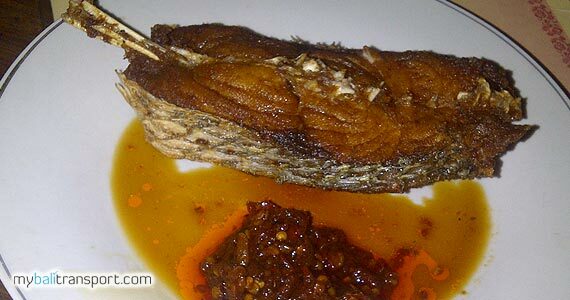 Enjoy the Balinese Fresh Fish Fried in Warung Mak Beng. 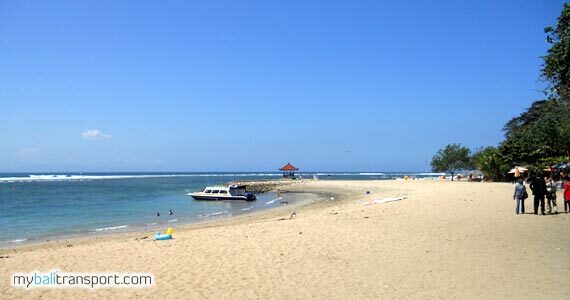 And also you can enjoy the breeze and white sand in Sanur Beach.